Every year for the past decade, our neighbourhood floods in late February and early March. Endless days of pounding rain, snow melt from further up the Fraser River, high tides and climate change are combining to raise water levels. Lulu Island is on a floodplain where the Fraser River meets the Pacific Ocean, so we should expect flooding, but every year it seems to slightly worse. 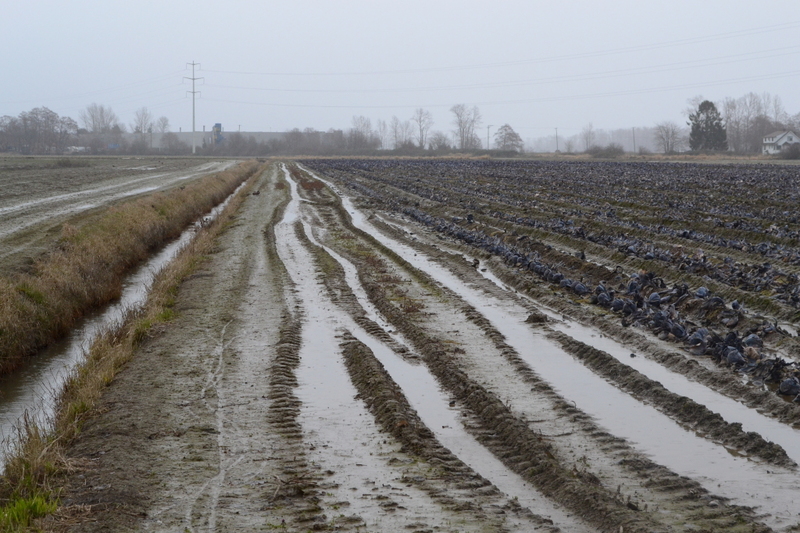 Last year, parts of neighbouring fields were submerged and close to home our blueberry bushes that we grow in raised rows fortified with sawdust, had an inch or two of water. In an area where a long-gone barn once stood there at least six inches of water pooled in the depression. One Saturday night during a downpour, we had to get our sump pump working and then head to the City of Richmond works yard and shovel sand in small burlap bags to put around the property. As the water rose, I couldn’t help thinking about the southern Alberta Flood of 2013 – the costliest natural disaster in Canadian history. 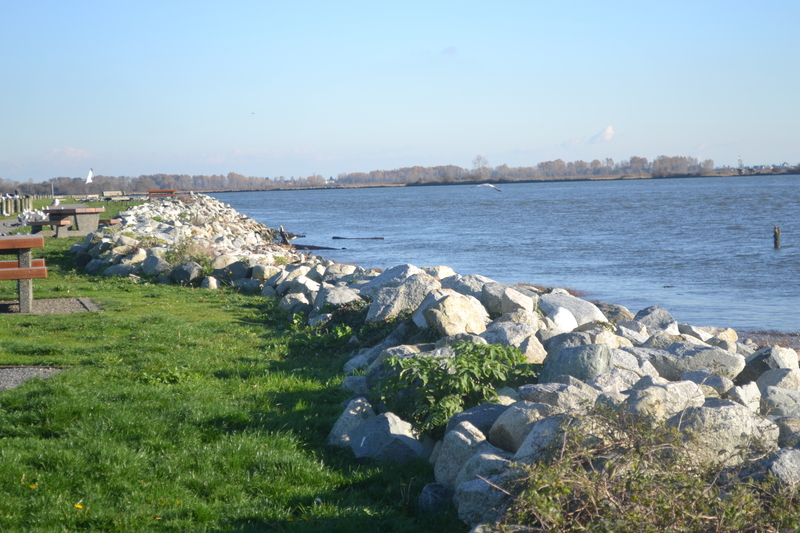 To help protect us, the City of Richmond has built dikes around the 49-kilometer perimeter of Lulu Island. It’s also dug 178 kilometers of ditches and canals, laid 622 kilometers of drainage pipes, and built 41 pump stations and countless storm sewers. Yet, it’s not enough. Richmond now has a population of 210,000, a increase of close to 20,000 in just three years on our small island. There are 71,200 dwellings and many multi-story apartment buildings built of marshy soil supplemented with fill. To help keep the water draining, the City also has dug 178 kilometers of ditches and canals, laid 622 kilometers of drainage pipes, and built 41 pump stations and countless storm sewers. The dykes help to hold floods, and the drainage infrastructure helps with rainfall, but if there was an earthquake – and scientists predict we’re due for one – the ground would liquify and we’d all be under water. 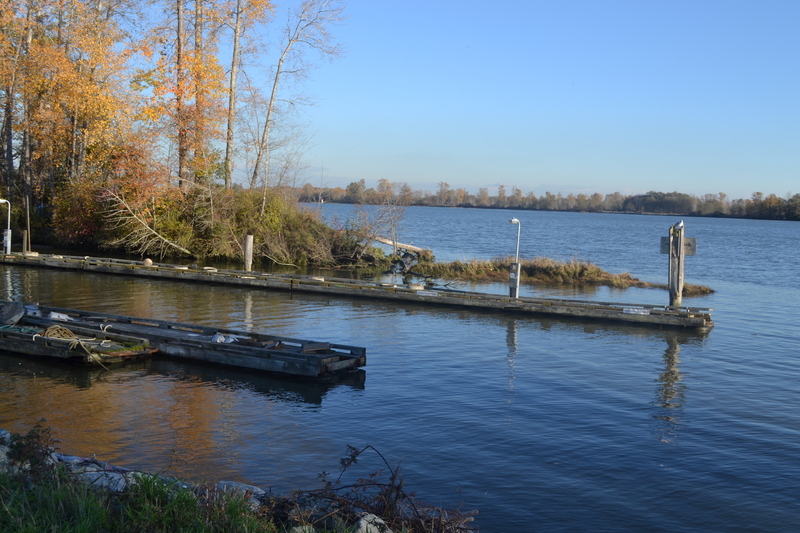 The City is now part of the Lower Mainland Flood Management Strategy, a collaboration of 25 local governments in the Metro Vancouver region as well as the provincial government and the federal government. 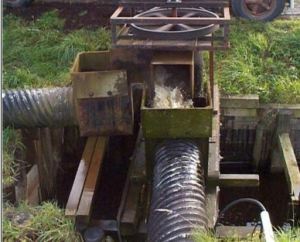 Assess current flood infrastructure, management practices and policies. Could it get any more frightening? In response, in July 2015, the BC Premier appointed a Minister of State for Emergency Preparedness to work with communities that could be impacted by floods to determine risk-mitigation measures. There is also a new floodplain mapping program, and federal funding for flood mapping. 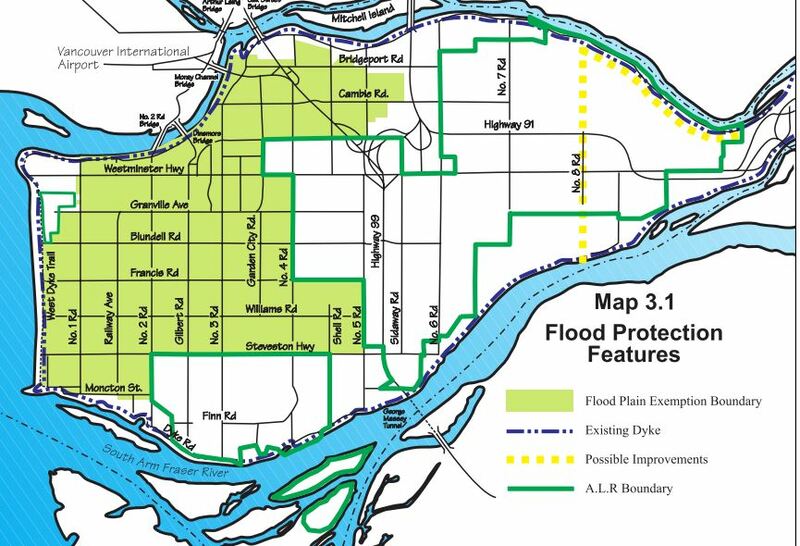 Richmond has a flood protection strategy to 2031 and a dike master plan. I hope all of this will come in time. It’s raining outside tonight.